Everyone is welcome to join us in the Sanctuary for Bible study at 7:00. 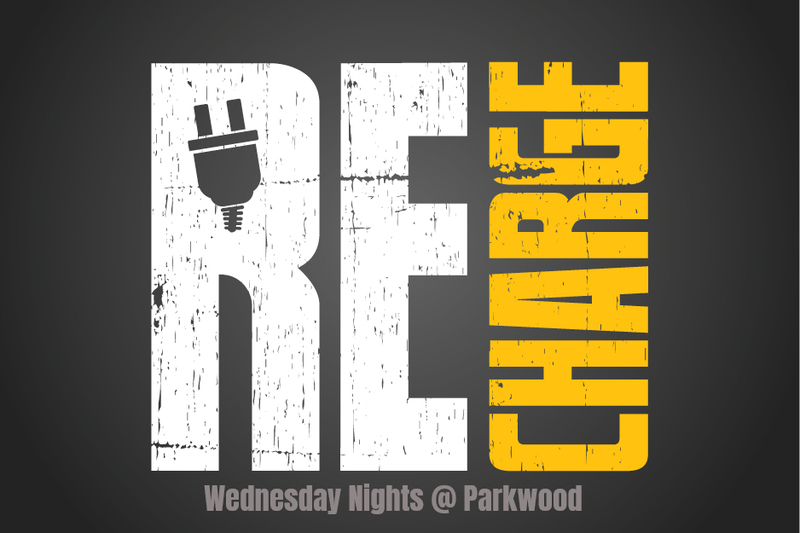 Children of all ages will find a special place at Parkwood each Wednesday night at 7:00. Preschoolers will enjoy Mission Friends, elementary-aged boys and girls will enjoy Royal Ambassadors and Girls in Action. Middle and high school youth join Pastor John in the youth building for PB Youth. Adult Choir meets in the Choir Room every Wednesday at 7:15. If you have a love for singing and a passion for worship, contact Byron O'Daniel our Music Director.